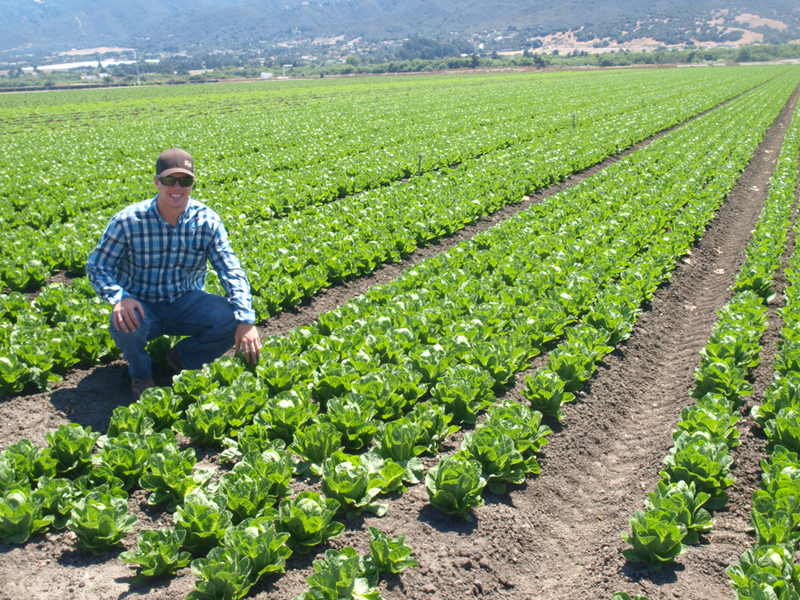 After World War II, Bud Antle reached out to grower George Tanimura to provide fresh lettuce for his successful Salinas Valley packing and shipping operation. The relationship proved fruitful for both families for many decades, and in 1982 the two merged their respective operations to sell high-quality fresh vegetables including broccoli, cauliflower, celery, onions and lettuces together, under the Tanimura & Antle name. 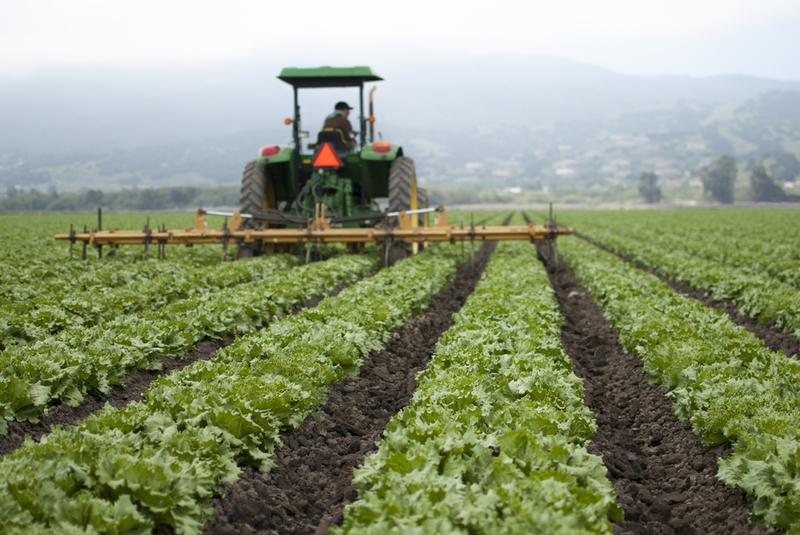 Today, T&A farms more than 35,000 acres and is one of the largest independent lettuce growers in the United States. All major aspects of the company are still run by Tanimura and Antle family members. Brian Antle leads the company’s year-round harvesting operations. T&A does everything it can to promote sustainable farming. In the 1980s, drip tape was introduced into farming practices to conserve water and since then other techniques to improve soil absorption and water retention have also been adopted. Over the last generation, water use on the farm has decreased by 30 percent while yields have improved. The company has recently begun using a Plant Tape transplanting system that allows small leaf lettuces to be transplanted as small plants rather than sown in the field from seed. By germinating the seed in greenhouses, T&A is able to more efficiently apply water rather than relying on sprinklers to soak large swaths of soil. Once the plants have been transplanted they require less water to become established — another benefit of the technique. Brian says transplant Plant Tape testing on other crops including tomatoes, melons and cotton has been successful and that T&A hopes to introduce the technique to others in the farming community later this year. For 2016, T&A has hired a full time agronomist — an expert in the science and technology of plant genetics, plant physiology, meteorology and soil science — to help better assess and understand what plants in the field need to thrive with the goal of increasing efficiency and decreasing waste. Outside of California, T&A operates a 14-acre indoor hydroponic greenhouse facility in Livingston, Tenn., where butter lettuce is grown on rafts floating in water. While the facility currently produces for consumers east of the Mississippi, Antle says interest in the concept is gaining momentum and believes it will likely become a more common option to help farmers meet future food demand.